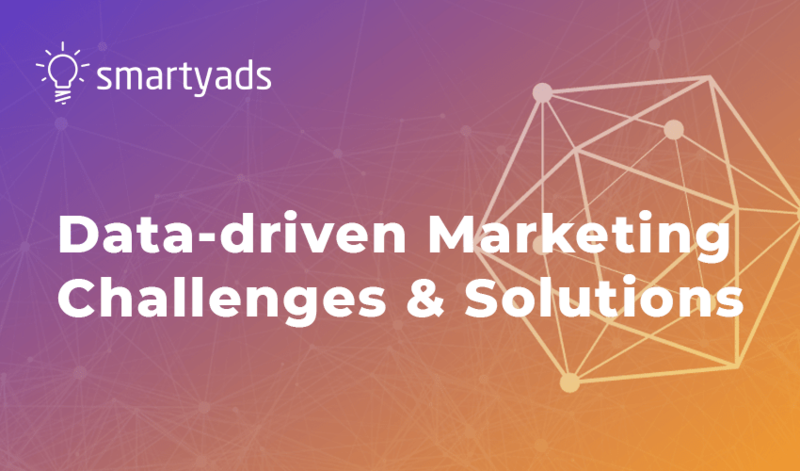 SmartyAds provides a data-driven programmatic media buying solutions that help brands navigate the world of the digital advertising. Our unique tools allow marketers to run highly targeted campaigns, reaching the right customers at the right time and place. 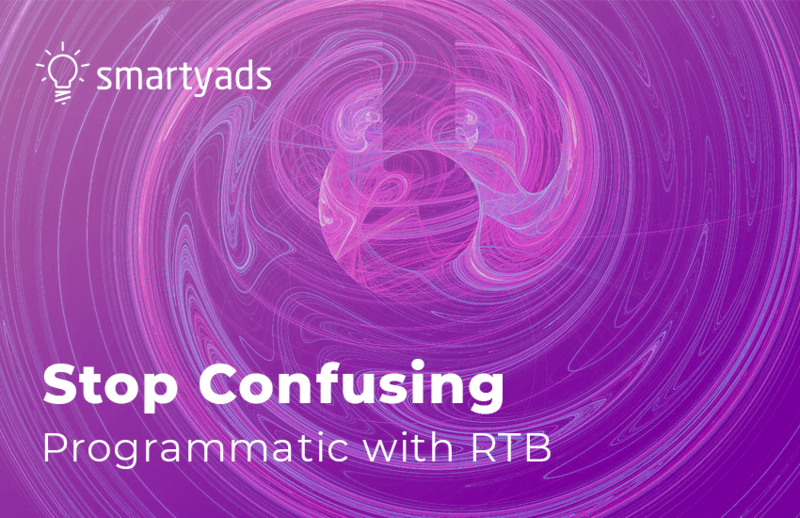 SmartyAds offers a transparent system, where every piece of the programmatic ad buying puzzle is carefully integrated, brands can manage and optimize campaigns of any scale with high-performance ad formats. We Make Your Advertising Simple! Sign up at DSP and access the advanced programmatic solutions right now. Get access to unlimited sources of supply, partner with major publishers and build connections with media houses from around the world. Buy high-class advertising space — at affordable prices — and deliver messages that resonate with audiences that matter. Find your target groups and achieve mind-blowing results at zero risk with SmartyAds. Target audiences according to a unique set of filters, such as demographics, psychographics, geolocation, online behavior, type of device, and operating system. Use our revolutionary niche targeting settings for ultimate precision: frequency capping, dayparting, dynamic retargeting, IP targeting, and weather-triggered offers. Buy impressions through RTB auctions in real-time, become an exclusive member of the invitation-only private marketplace (PMP), take an advantage of Automated Guaranteed or discover benefits of Programmatic Direct. Get our powerful value proposition before everyone else: drive incredible results with SmartyAds programmatic advertising solutions. 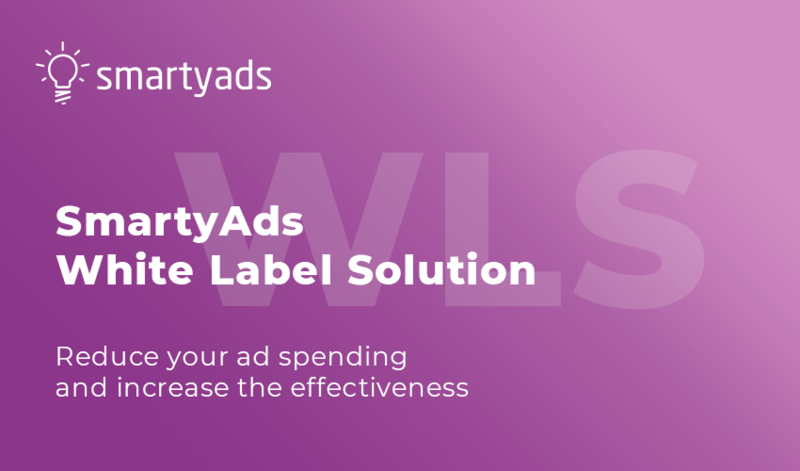 Unleash your advertising potential with fully integrated SmartyAds DSP®. Manage multiple campaigns, optimize settings in real time and track the campaign performance, and receive granular reports. Use SmartyAds Ad Exchange® to pick valuable impressions from the pool of supply, take part in automated auctions and control the cost of every transaction. Deliver truly relevant ads.